Compare them to Oregon’s, which make voting incredibly easy. The Georgia Governor’s race is hotly contested between Kemp and Stacy Abrams (D). The way Kemp was able to purge to voter roles, controlling who would vote, is something that the Democratic led House Judiary Subcommittee hope change immediately. Cohen is the likely next chairman of his subcommittee, which is the first layer of oversight in the House for federal voting and civil rights issues. If he takes that gavel, he will replace current chairman Rep. Steve King (R-Iowa), an outspoken white supremacist who used the committee to support voter suppression laws. There are a number of potential lines of investigation into alleged voter suppression for Democrats when they take control of the House in January. 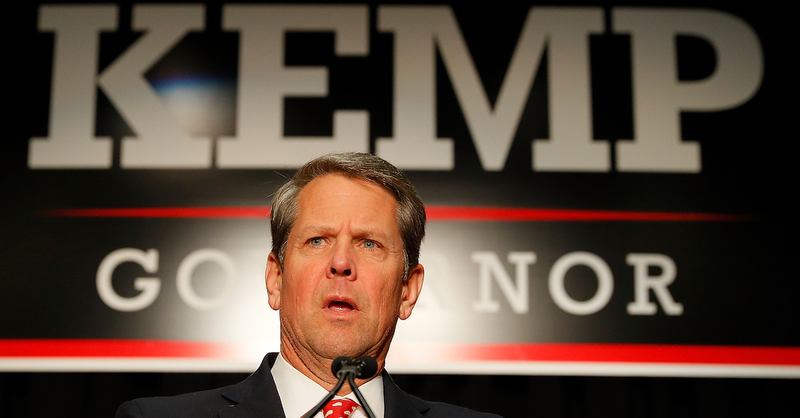 The election in Georgia will be at the top of the list, as Kemp used his official position to help his campaign by purging voter rolls and reducing voting access in African-American communities. There is no shortage of problems that emerged from this election. In a highly aggressive attempt to clean up the voter rolls, Kemp’s office removed 1.5 million registered voters’ names from those rolls. He also instituted an exact match system that canceled voter registrations that did not have the exact same spelling for names as they appear in other government databases. That system kept 53,000 voters, 70 percent of them African-American, from being able to register, according to the Associated Press. Kemp’s office closed over 200 polling places since 2012 and wanted to close more, especially ones in heavily African-American neighborhoods, but was prevented by a court order. Newly combined polling locations did not receive extra voting machines for Election Day, leading to waits of more than four hours at some sites. A federal judge on Tuesday found that Gwinnett County, Georgia violated the Civil Rights Act due to its improper handling of absentee ballots during last week's midterm elections. Those ballots must now be counted. It’s heartbreaking that Palm Beach County is not being allowed enough time to do a proper recount. There was a glimmer of hope today when a judge extended the Thursday deadline. However, the Republican Secretary of State almost immediately invalidated that ruling with a legal maneuver obviously designed to stall action for a couple days – just long enough so the Thursday deadline will kick in and any attempt to extend it becomes moot. If that happens, the first count will stand, favoring Republicans. There’s so much at stake. A Palm Beach County legislative candidate on Tuesday won and then quickly lost the first round of his legal battle to extend the deadline for election recounts to be completed as growing political heat generated lawsuits in federal and state courts in Tallahassee. Ruling on a lawsuit filed by Democratic Florida House District 89 candidate Jim Bonfiglio, who is trailing by 37 votes in his race against Republican Mike Caruso, a Leon County judge ordered that Palm Beach County elections officials be given until Nov. 27 to complete their recounts. However, Judge Karen Gievers’ decision to lift Thursday’s 3 p.m. deadline in Palm Beach County was trumped when Florida Secretary of State Ken Detzner petitioned to move the case to federal court. “We’re now in federal court territory, said Marisol Samayoa, a spokeswoman for the campaign arm of the Florida Democratic Party. A federal judge in Tallahassee, who is hearing other challenges associated with the statewide recount, gave all sides until 5 p.m. Wednesday to explain why the county’s deadline should or shouldn’t be extended. In addition to Detzner’s legal maneuvering, incumbent U.S. Sen. Bill Nelson, the Democrat who is trailing by 12,100 votes in his battle against Republican Gov. Rick Scott, also entered the legal fray. Great news on the state government front. 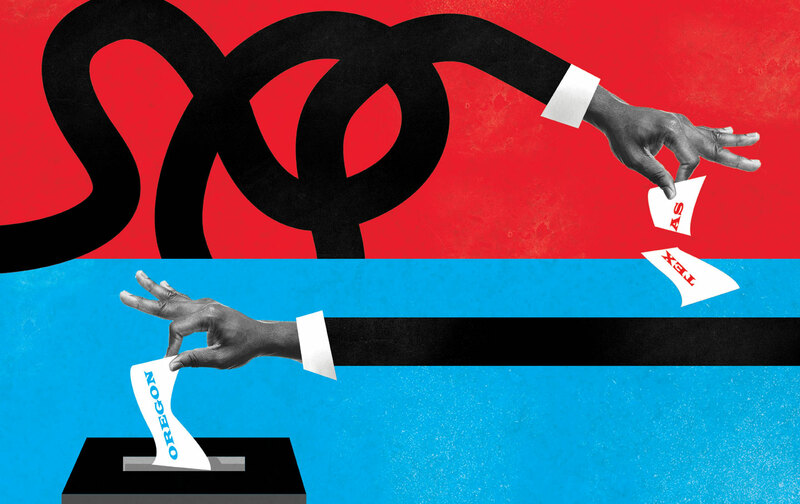 Democrats made big gains – this is critical because the states that flipped to Blue will have the power to undo the grossly unfair gerrymandering that Republicans put in place while they were in power. 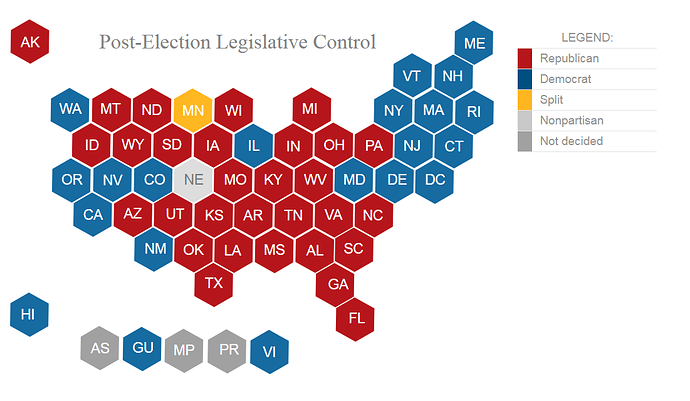 To me, the best news is in the last line of the chart below: Before the elections, Democrats had a “trifecta”* in only 8 states – that number has now jumped to 14! 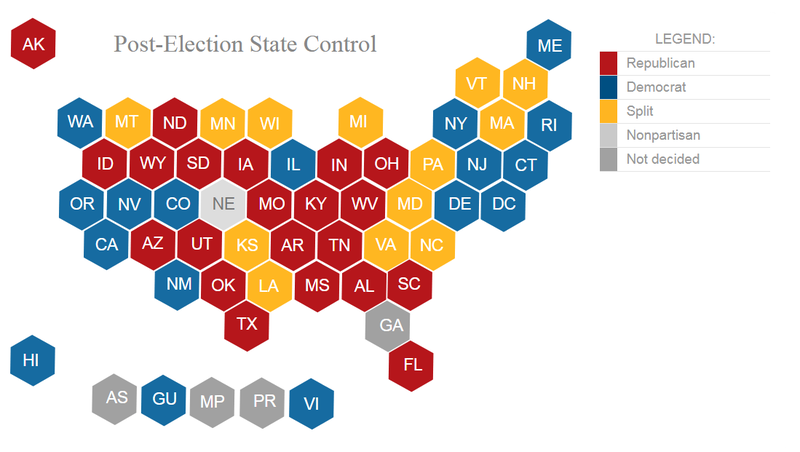 At the same time, Republican trifectas dropped from 25 to 21. Go Blue! The midterms aren’t over yet! 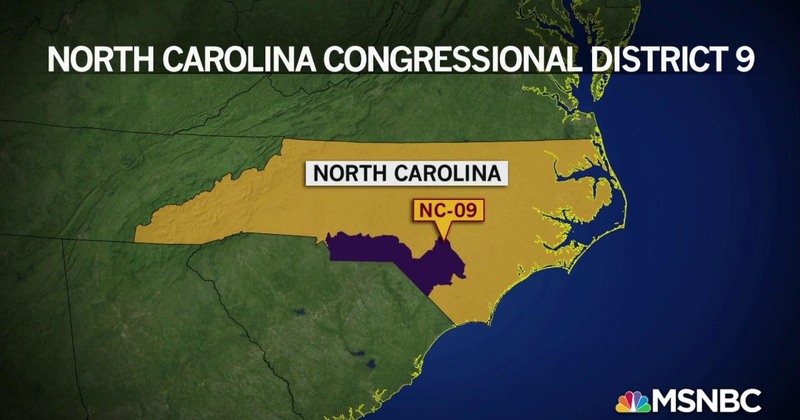 Evidence is mounting that the Republican candidate’s campaign in the U.S. House race in the 9th District of North Carolina may have committed an egregious act of voter fraud. See the bolded text below. What would make this an especially atrocious crime, if substantiated, is that the alleged fraud involved modifying the ballots of trusting, elderly voters. It will be interesting to see how this plays out in light of the fact that, at the same time the voter fraud investigation is being conducted, a power struggle for control of the Election Board is also playing out – the current board is being dissolved next week! - See the last paragraph. Wake County District Attorney Lorrin Freeman confirmed her office has had an active criminal investigation into “potential voting irregularities” in Bladen County since early this year. Further developments in the voter fraud scandal that is unfolding in North Carolina (see above post). 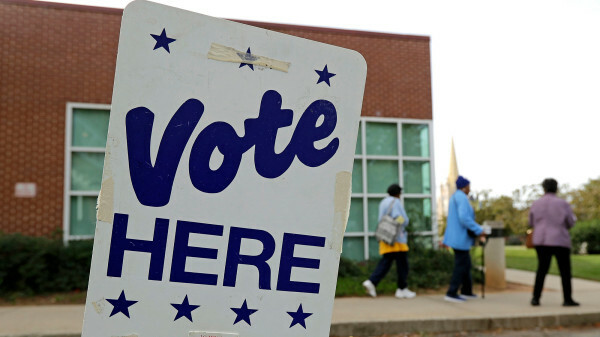 Authorities have had suspicions about the handling of ballots in one N.C. county for some time. Their criminal investigation actually began early this year following the primaries – the existence of this investigation was just been made public. Allegations of additional voter fraud from the midterms are now being added to the case. At stake is a U.S. House seat. The Republican candidate won by a very narrow margin. 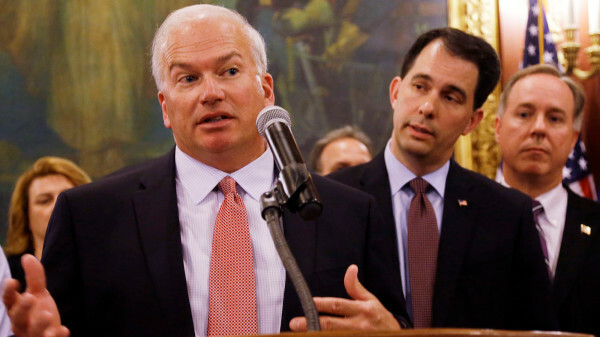 It is the Republican campaign that has been accused of voter fraud. If the charges are substantiated and it is shown that the number of votes involved in the fraud could have affected the outcome, then a re-do election may be held. The Republicans are fighting the investigation tooth and nail and want the results that show their candidate is the winner to be certified immediately. However, the state elections board has dug in and has twice refused to certify the current results. 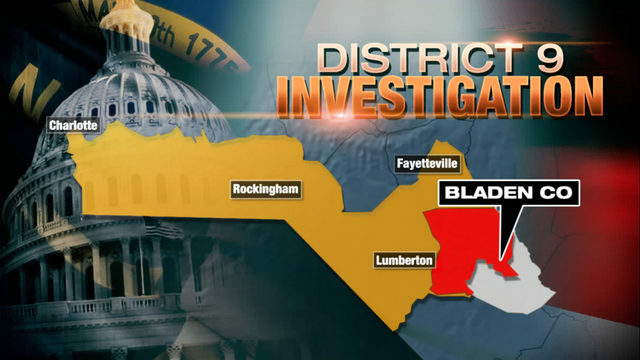 Channel 9 was back in Bladen County, North Carolina this week, tracking down people involved in the controversy surrounding mail-in-absentee ballots in the U.S. House District 9 election. More on the N.C. voter fraud scandal (see above posts). Wow. You’ve got to admire this dogged reporting by a Charlotte, N.C., TV station. These guys are out knocking on doors trying to track down the people who allegedly illegally collected absentee ballots. Kind of fun to watch, actually. They do find one woman who readily admits she was paid by the person at the center of the scandal, Leslie McCrae Dowless, Jr., to collect ballots and then, instead of mailing them in, turned them over to Dowless. He is hiding out and won’t come to the door. I wish these reporters the best of luck! There's evidence of fraud to benefit a Republican congressional candidate. It gets worse…this stealing of absentee ballots was run by the lowest of the low. Rachel Maddow revisits a past episode of the This American Life radio show in which the central figure in the current North Carolina election scandal is heard admitting to the same scheme in 2016. You’ve got to watch this Rachel Maddow segment on the voter fraud scandal unfolding in North Carolina. It’s both informative and entertaining. Maddow is at the top of her form here. So Harris is singing a different tune this week. But get out of town! Harris’ statement about “illegal activity on either side” is such BS. The only side that has demonstrated illegal activity is his side. His qualification that a redo election will only be needed if the level of illegal activity may have affected the outcome is also BS. There is now little doubt that this was an organized criminal effort to tamper with ballots. The group had its own office and a staff of at least several people. 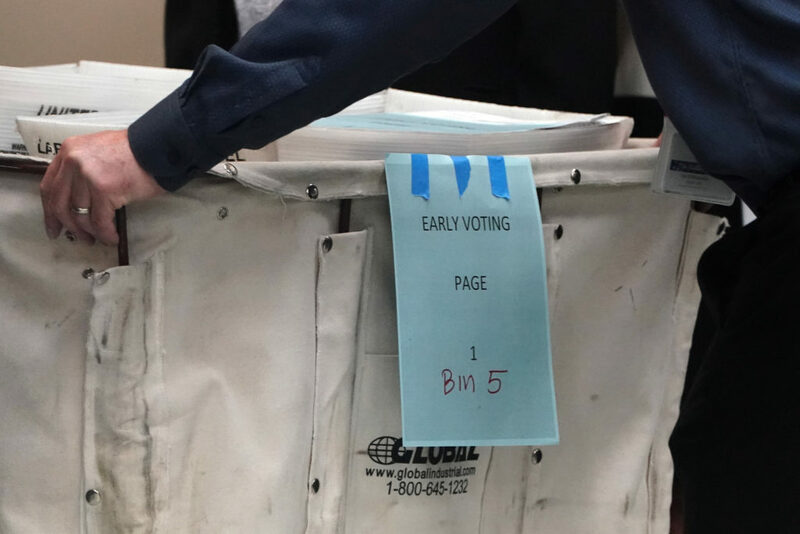 The evidence so far shows that it involved tampering with hundreds of ballots – and we don’t even know yet how many votes for Harris’ opponent may simply have been thrown in the trash. Harris’ lead was only 904 votes so there is already ample cause to believe a redo election is the only possible redress. Yes, it’s true that we do need to see the completion of an official investigation, but in the meantime, Harris’ current position statement is way out of line with what’s already been reported. In fact, there’s some reason to believe that in a redo election, Harris might be campaigning from jail. Harris’s chief consultant, Andy Yates of the Red Dome Group, said in a statement Monday that Harris, a pastor from the suburbs of Charlotte, “was aware of Red Dome’s relationship with Mr. Dowless and believes like I do that Mr. Dowless operated within the bounds of the law.” Yates said Dowless assured him he was not illegally collecting ballots. The North Carolina race, beset by allegations of ballot-tampering, is the last unresolved House race of a tumultuous midterm season. Red Dome’s owner says Harris knew that he had hired Dowless to work on Harris’ campaign (see article at start of this post). So Harris’ involvement in this scandal is looking shadier and shadier. And, considering that we know Red Dome’s owner hired an operative who was a convicted felon and who had allegedly tampered with ballots in the past (again, see the previous posts), then what other dubious ballot manipulation might Red Dome be capable of? They performed over half a million dollars’ worth of work for Harris. Now the ballot tampering scandal in Bladen county, N.C., has spread to neighboring Robeson county. Channel 9, in Charlotte continues its relentless investigation of the alleged criminal scheme. We are so fortunate to live in a country with a free press that roots out corruption. Go Channel 9! 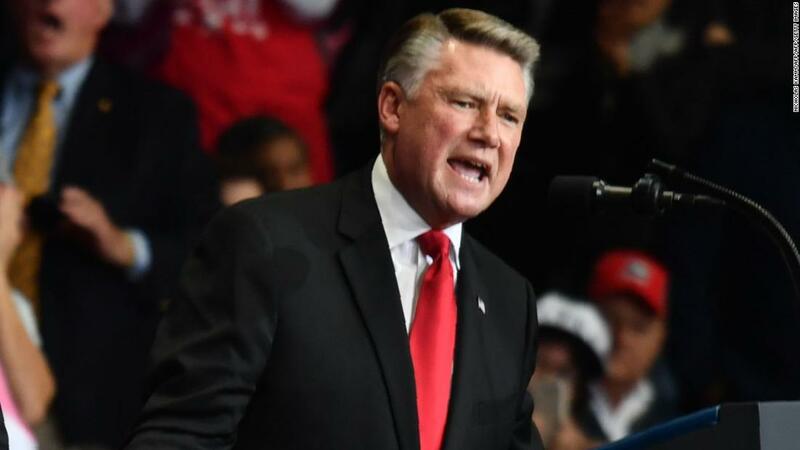 People familiar with the campaign said Republican Mark Harris had been told the operative’s mail-in ballot success was suspicious. Looks like Republican House candidate Mark Harris was very aware of Leslie McCrae Dowless’ shady reputation in handling absentee ballots – yet Harris actively sought him out to help with his campaign. (For background on this voter fraud scandal, see the above posts.) If there is a “redo” election, and this is now a real possibility, Harris is going to have to explain to voters why he hired a political consultant who had been accused of ballot tampering in the past. 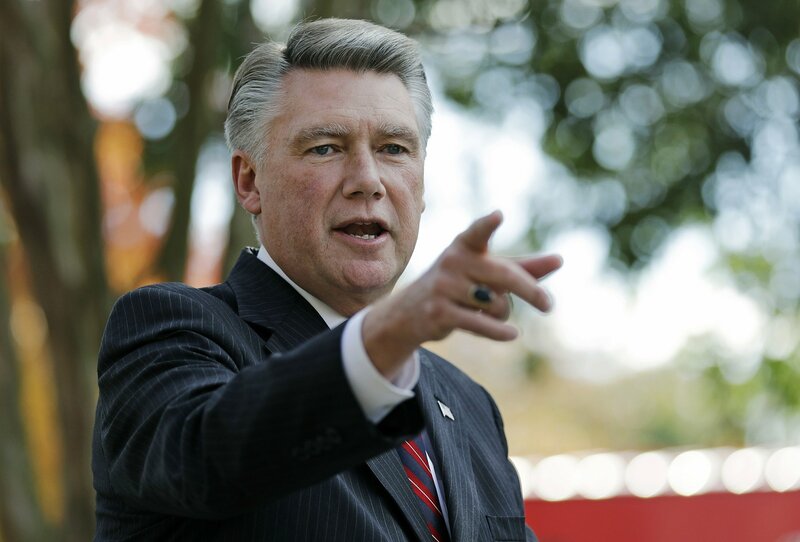 North Carolina congressional candidate Mark Harris (R.) directed the hiring of a campaign aide now at the center of an election-fraud investigation, according to three individuals familiar with the campaign, despite warnings that the operative may have used questionable tactics to deliver votes. The audacity of the N.C. GOP is just mind blowing. Their Republican candidate was caught cheating in the race for a U.S. House seat. The scandal has made him so toxic that he will not be a viable contender in the resulting redo election. Undeterred (and unabashed), the Republicans are now looking for a way to fix the new election as well. They’ve rushed through a law that allows them to replace their radioactive candidate with a more acceptable one. In other words, they couldn’t rig this election by cheating at the polls, so now they’re trying to game it in the state legislature. In fairness the article does say that there was also evidence of potential fraud in the primary which would have changed that result as well. From a average everyday voter perspective this actually makes sense. Republican voters only wound up with him as their candidate due to the fraud in the first place. However the GOP leaders who noticed the signs of suspicious activity in the primary, chose to ignore it, and only now care; they’re scheming dirtbags. I want to see them have to tell their own base that they scammed them.